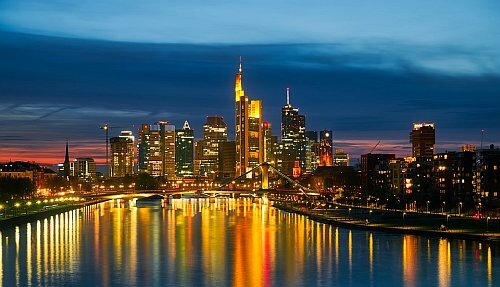 Condor Airlines has dropped the price of a few of their September flights from Calgary to Frankfurt, Germany down to $697 CAD roundtrip including taxes. Sep 4 to Sep 18, 21 -- new! Sep 11 to Sep 18, 21 -- new! calgary, yyc, flight deals, europe, western europe, central europe, frankfurt, germany, fra and condor.